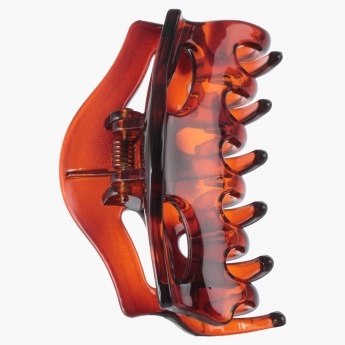 Revamp your hairstyle with this trendy claw clip. It comes in a neutral shade that makes it highly versatile. 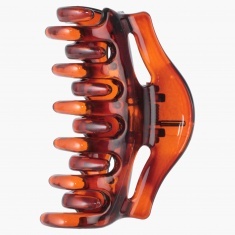 The sleek design holds your hair securely.